Bhaskar Bodapat and Hari Marar of BIAL with award at the SKYTRAX World Airports Awards 2015, Paris. Click on image to expand. BIAL image. The GVK promoted Kempegowda International Airport, Bengaluru (KIAB) has won the ‘Best Regional Airport in Central Asia’ award by SKYTRAX World Airport Awards 2015, which were held in Paris on 11th March. The SKYTRAX World Airport Awards is the largest passenger satisfaction survey measured across 39 key performance indicators in airport service excellence and quality. The World Airport Awards are based on 13.02 million customer nominations across 112 nationalities of air travellers and included 550 airports worldwide. 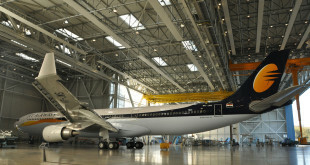 Regional Airports refers to the airports operating short international and domestic flights, rather than having a vast intercontinental network. 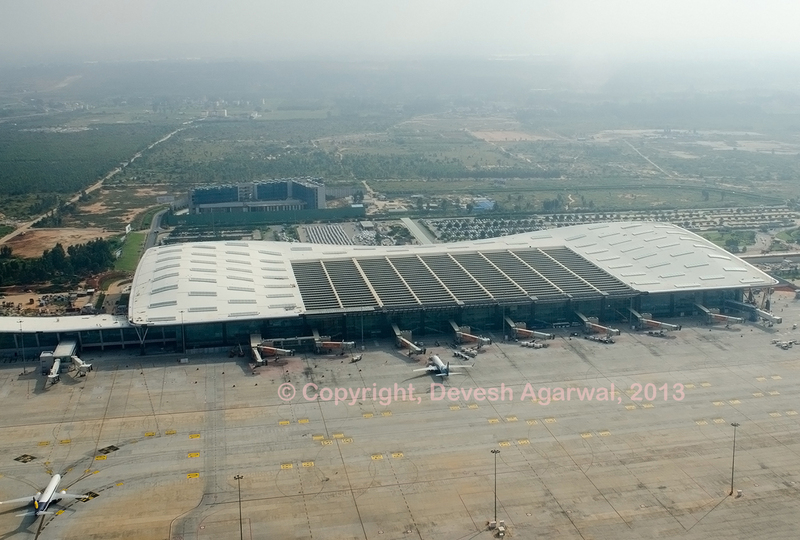 Kempegowda airport was also the first in India to be rated ‘e-freight compliant’ to IATA’s (International Air Transport Association) (IATA) standards for cargo operations. Kempegowda airport missed being featured on the Airports Council International (ACI) Airport Service Quality (ASQ) awards announced last month, while other privately operated airports in India, New Delhi, Mumbai and Hyderabad won accolades. 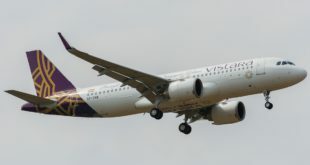 Previous Vistara to acquire GoAir. Will fly international soon.